Reservations are now being taken for Easter Monday – Please see menu in Restaurant section below. Looking for a dish that will inspire the taste buds and satisfy your cravings? 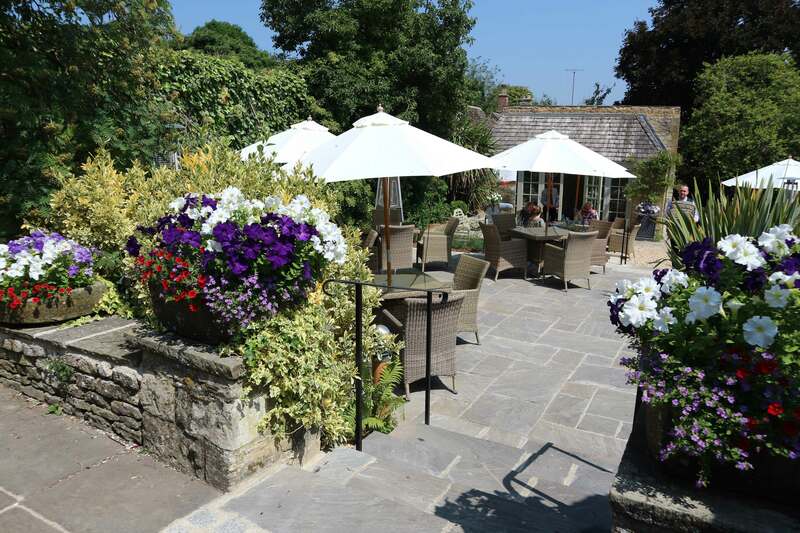 Come and dine at The Bay Tree for a special experience from start to finish. Whether you’re passing by or staying in one of our rooms, we have a collection of exciting, seasonal menus that will tantalize your taste buds during breakfast, lunch and dinner. Come on in and let us show you more. The bar at The Bay Tree is a wonderful place to relax, rewind and reflect on your day. Everybody’s welcome ‘down at the local’, whether you live a stone’s throw away or have walked down from one of our rooms. 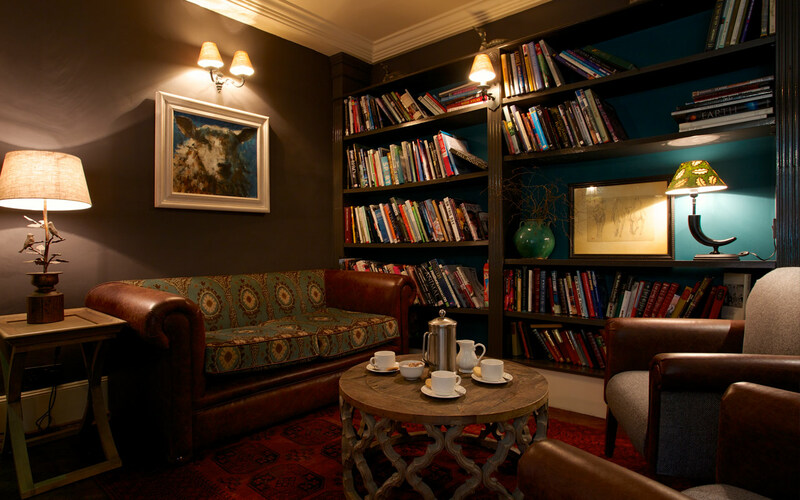 Enjoy a drink after work, catch up with friends, pop back after and take coffee in the library next door or indulge in a pre-dinner aperitif before dining in our restaurant. The warm surroundings of the bar are there to help you switch off. 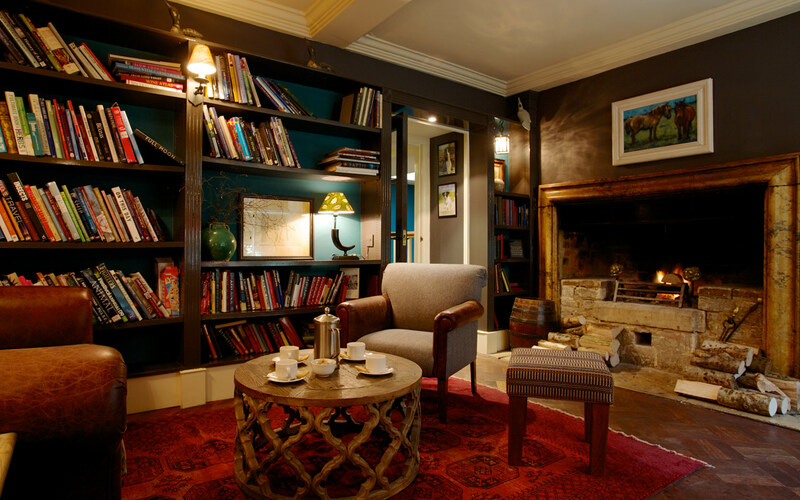 Sink into a cosy armchair by the fire in the library, or perch on a stool at the bar. 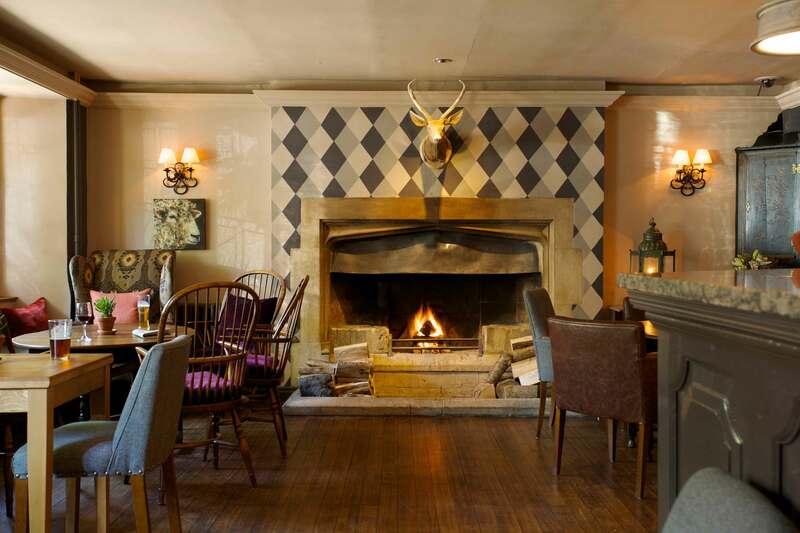 The Bay Tree may be a hotel, but the bar has all the style and character of a good country pub. 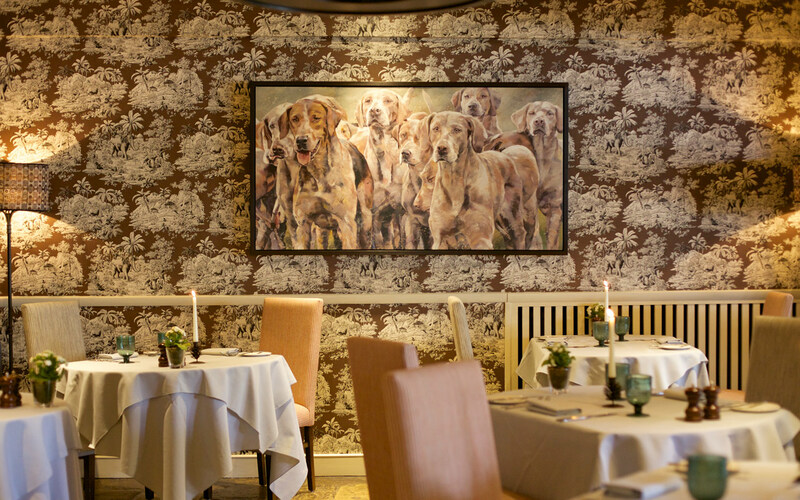 Even down to the quirky artwork of hounds that entertain the walls by our signature artist, Katharine Lightfoot. 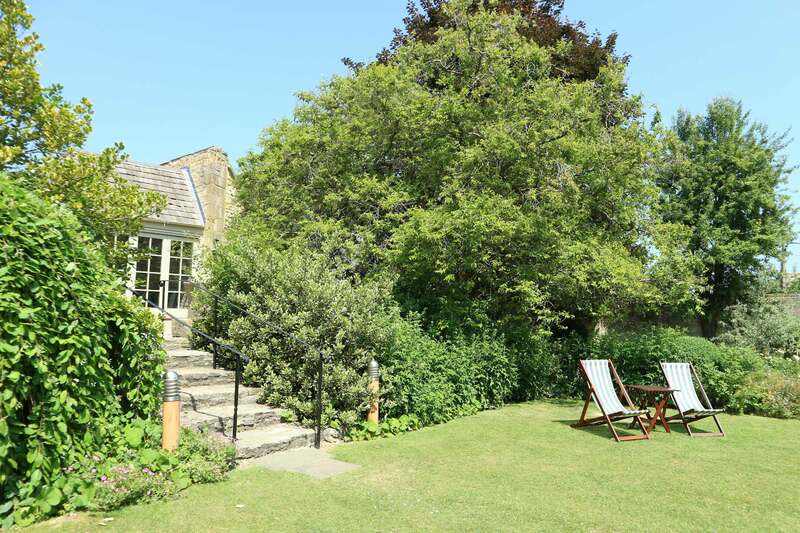 Picture a crackling log fire, comfy seats and a few local ciders and ales added in for good measure. Sit back, whilst our friendly bar staff pour you a glass of fine wine or a refreshing gin and tonic. Or why not begin with a cocktail? Our exciting list celebrates the much-loved classics, whilst showcasing a few of own inventions, all freshly shaken with a little love and theatre. 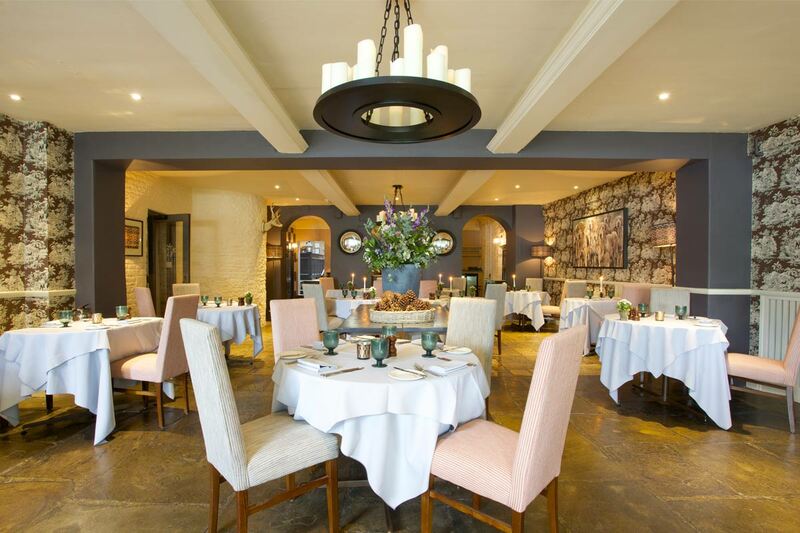 Enjoy a sumptuous selection of nibbles, lite bites or dishes available on our lunch and dinner menus, relish in the best of British food in the informal ambiance of your seat. Pick up a paper, pull out a board game and sit back and let us do the rest. 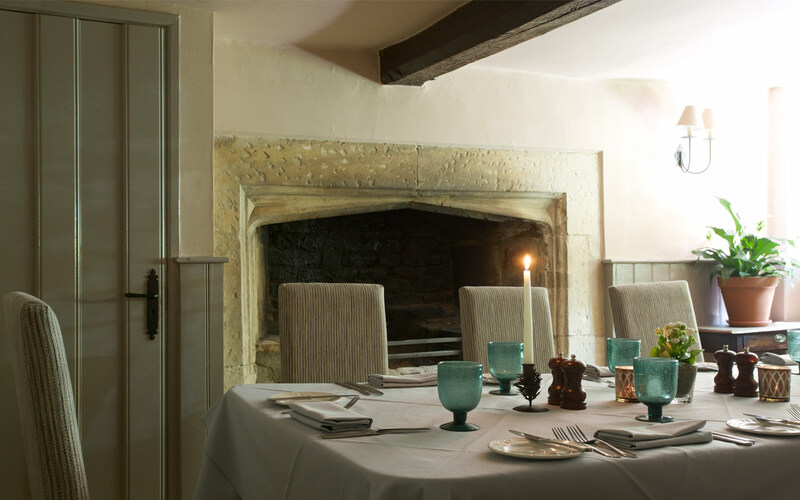 When you visit our Cotswolds restaurant, we want you to relax while we inspire your taste buds with exciting dishes from our seasonal menus that have been especially designed to satisfy your culinary cravings. We celebrate the fantastic array of local ingredients available on our doorstep and have used chef’s creative innovation and skillful technique to deliver their flavours in all their glory. 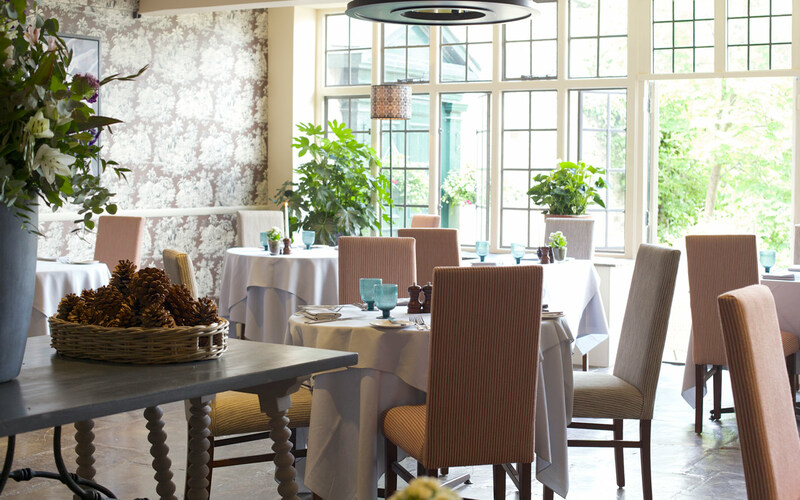 This is British food at its finest in an atmosphere that is both welcoming and homely. 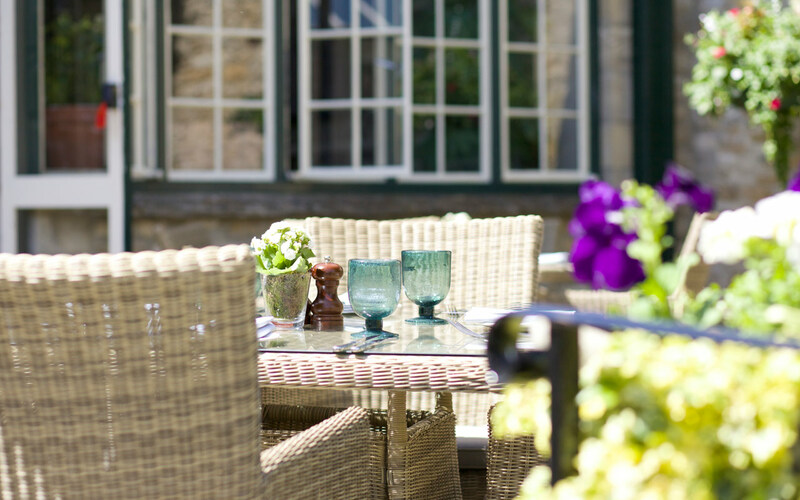 Admire the beautiful views of our walled garden during the day and immerse in the intimate ambiance of evening dining with the flickering candlelight that helps to set the mood. 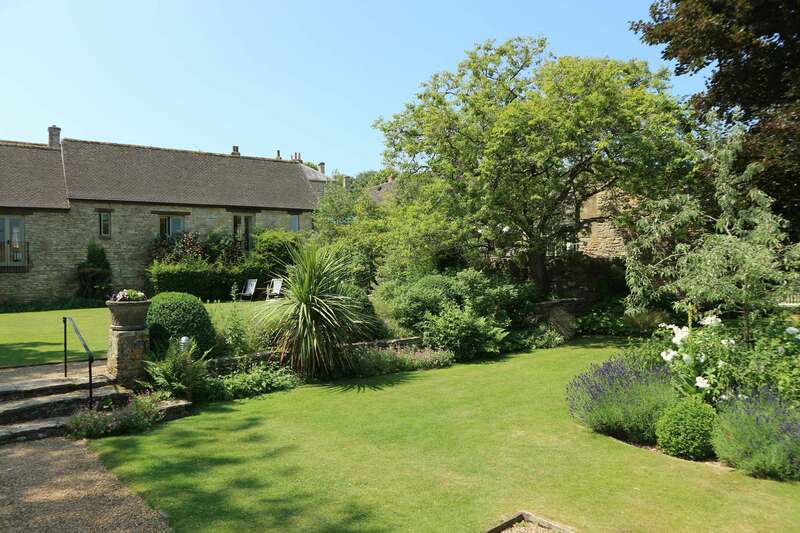 Our friendly team of experienced staff are always ready to make a recommendation or two. They will also pair your dishes with wines from the fabulous collection of bottles housed in our impressive wine wall that takes centre stage in the room for all wine lovers to admire. Just simply walk into The Bay Tree or if you prefer to play the safe card, book your table online or call 01993 822791.